Microdermabrasion, often referred to as a Parisian Peel, is a powerful, yet gentle, anti-aging procedure that exfoliates, refreshes and renews your skin. 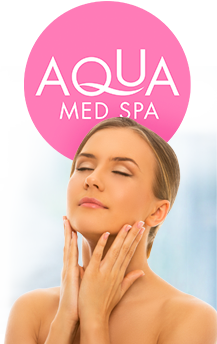 It is an effective therapy that, when used alone, or in combination with surgery, facials, moisturizing treatments and chemical peels reduces the appearance of fine lines and wrinkles, sun damage, brown spots, acne scars and other skin imperfections. Microdermabrasion can bring a new vibrant glow to your skin that is fresh, vital and rejuvenated. 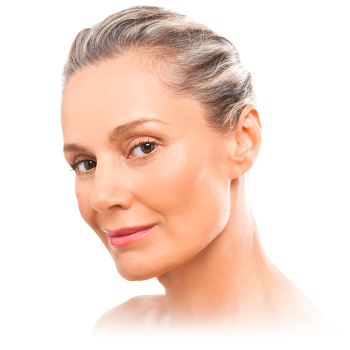 Call us at (352) 629-8154 to set up a FREE Consultation.We offer patient financing plans, so be sure to ask.When choosing a board-certified plastic surgeon for microdermabrasion, remember that the surgeon’s experience and your comfort with him or her are just as important as the final cost of the surgery. 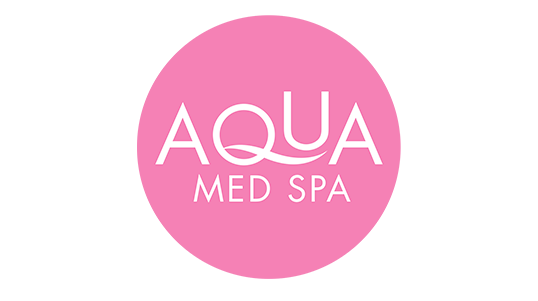 After your treatments, your healthcare provider may recommend a special moisturizer or facial product to enhance and prolong your result. Imagine a very fine sand blaster and you’ll get a picture of how microdermabrasion works. It uses microparticles, or a diamond-tipped wand, to remove the top layer (epidermis) of your skin and stimulate new skin growth. Additionally, you’ll notice a vibrating sensation akin to a massage. There is also a suction mechanism to lift off the dead skin. Be sure to ask your plastic surgeon questions. To help, we have prepared a checklist of questions to ask your surgeon that you can take with you to your consultation (see tab labeled “Questions to ask my Plastic Surgeon”). 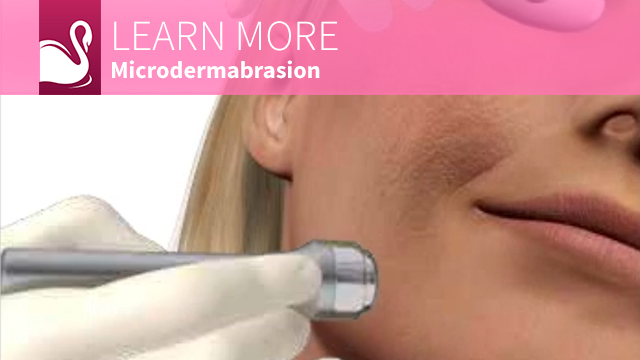 It’s very important to understand all aspects of microdermabrasion. It’s natural to feel some anxiety, whether it’s excitement for your anticipated new look or a bit of preoperative stress. Don’t be shy about discussing these feelings with your plastic surgeon. Who will perform the microdermabrasion procedure? Have you been specifically trained in this procedure? Microdermabrasion treatment involves many choices. The first and most important is selecting a member of the American Society of Plastic Surgeons (ASPS) surgeon you can trust.